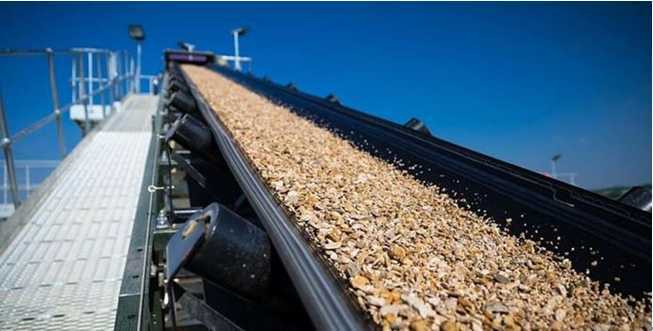 Belt conveyor has fixed and mobile type, which is suitable for conveying loose materials and finished articles in horizontal and oblique directions, and can also be used for flow lines for certain process operations. The utility model has the advantages of simple structure, stable and reliable work, strong adaptability, large capacity, low power consumption and wide application. 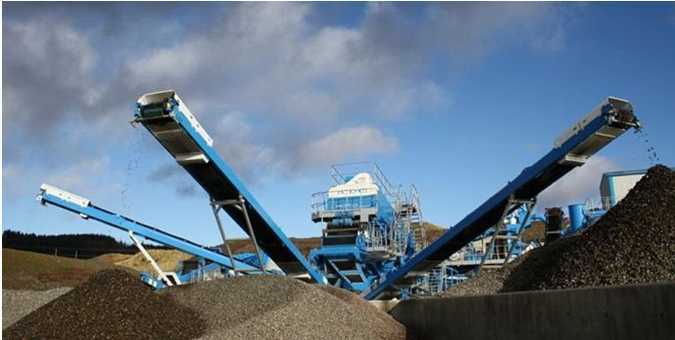 The belt conveyor is composed of drums (drive device) at both ends and a closed conveyor belt tightly sleeved thereon; the conveyor belt supported by the upper and lower rollers as a carrier member and a traction member forms a closed loop around the head and tail rollers; The driving device tensions the conveyor belt, and the middle frame and the idler roller constitute a conveyor belt as a traction and bearing member, and the friction driving drives the continuous conveying of the scattered material or the finished product; the conveyor belt can move, and the pulling force transmitted to the driving roller is performed. 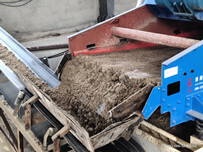 To overcome the various resistances it receives during exercise; this tension is generated by the conveyor belt pressing against the surface of the drive roller with sufficient pressure, so that the frictional force of the tape with the roller transmits the circumferential force of the drive roller to Caused by tape. 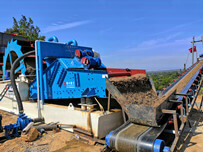 The belts for belt conveyors can be divided into general and special types. 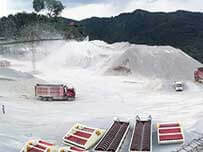 Universal tapes include fabric tapes and rope conveyors; special conveyor belts include high temperature conveyor belts, cold resistant conveyor belts, steel belts, wear-resistant conveyor belts, and nets. 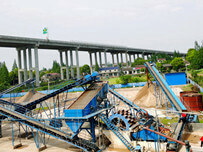 Adhesive tapes for conveyor belts and special purpose conveyors.